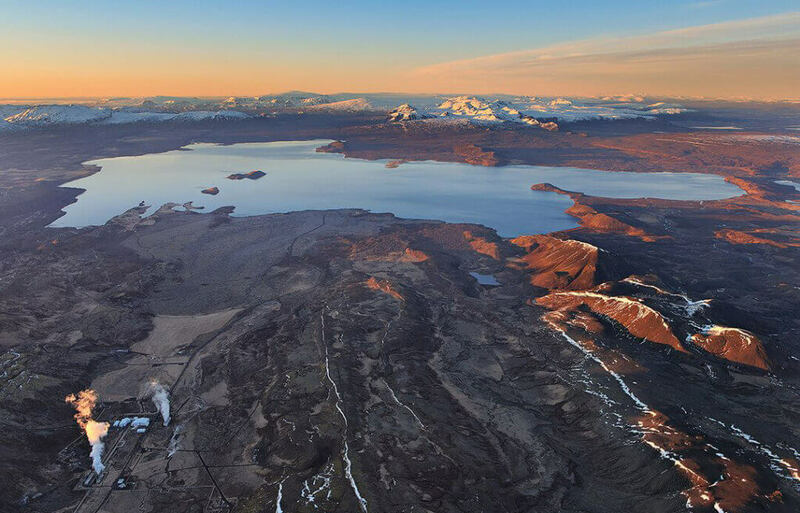 The Golden Circle is one of the most popular sightseeing tour in Iceland – which doesn’t come as a surprise considering you are visiting the most renowned attractions in the country when you drive along the Golden Circle route. 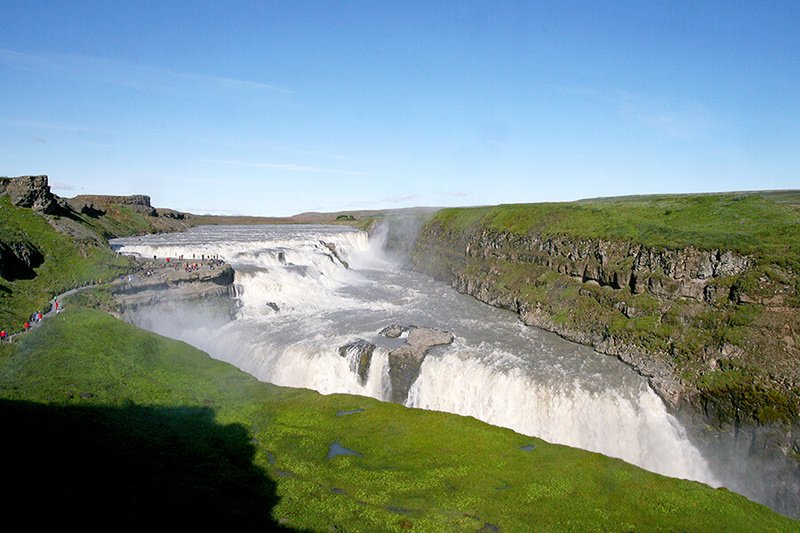 The Golden Circle tour mainly consists of three stunning locations, Thingvellir National Park, Geysir Geothermal Area and Gullfoss Waterfall. 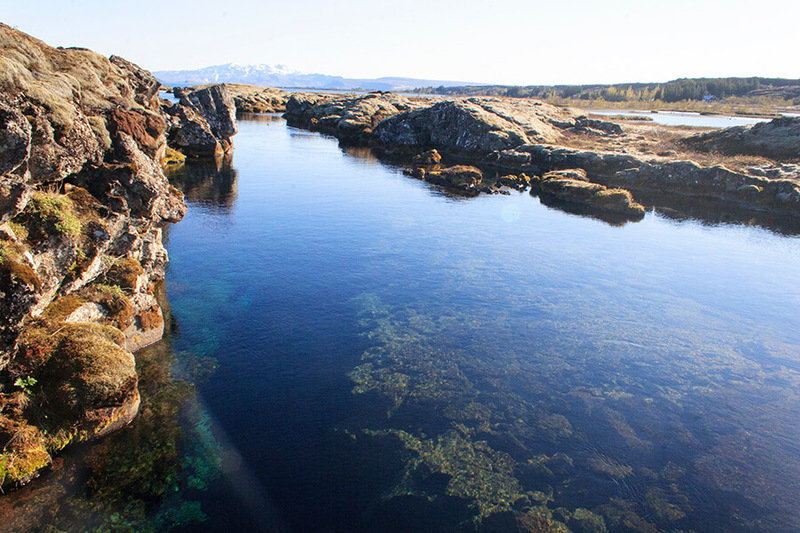 Starting with Thingvellir National Park we enrich you with Icelandic history and let the natural beauty of the park sink in. 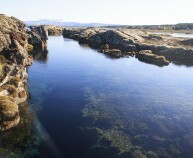 Not only is the park both historic and visually stunning but it also has a unique geological significance as it is situated right between the North American and Eurasian tectonic plates. This is where you capture Iceland’s raw, alien wonders at its best – as the park is surrounded by volcanoes and sprinkled with lava rock and moss. 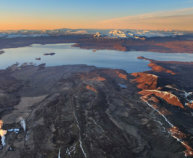 You’ll also enjoy the sight of the largest lake in Iceland, Thingvallavatn and a short hike up to Oxararfoss waterfall. 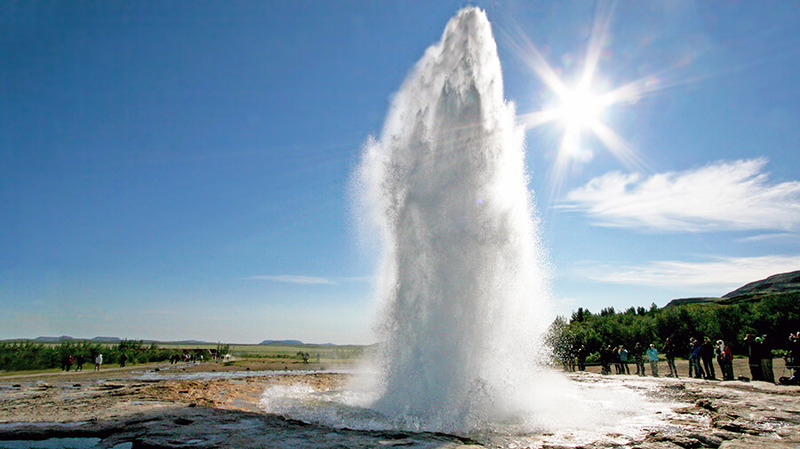 The next stop is the Geysir Geothermal Area and it is time to get up close and personal with an erupting hot spring. 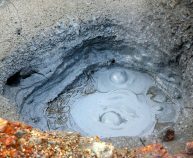 Located in Haukadalur Valley, which is covered in hot pools, fumaroles and clay pots, we also have two world renowned Geysers – Strokkur and The Great Geysir itself. Geysir is mostly dormant now, but Strokkur erupts about every ten minutes, ejecting boiling hot water up to 40 meters in the air. 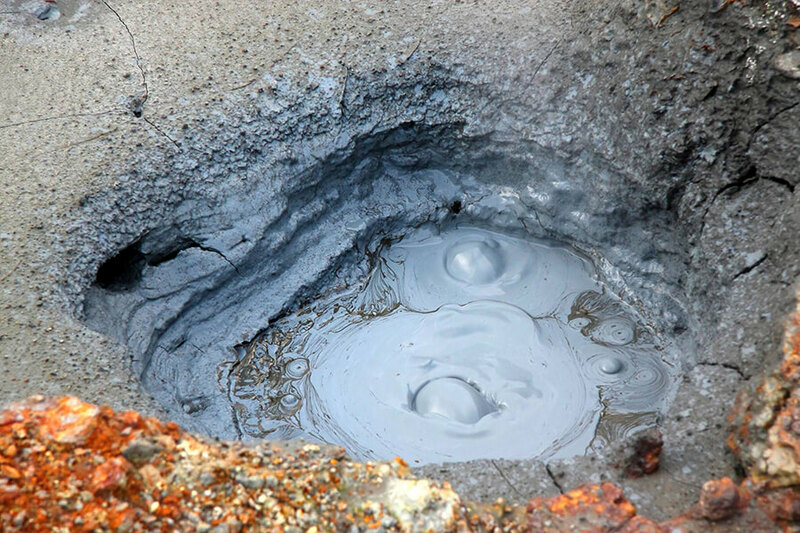 Geysers are a rare natural phenomenon and a must see here in Iceland. 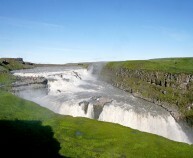 If one of your to-do-list in Iceland includes seeing a waterfall, you’re in luck – as the last stop of the Golden Circle route is Gullfoss or The Golden Waterfall. Gullfoss is one of the most majestic waterfalls in Iceland and one can easily spend hours upon hours observing its beauty and mesmerising power. Note: In winter time, during the darkest hours, some sightings might be missed.